Thermogenic weight loss formula to turn up the heat in your body so that it uses energy, otherwise known as STORED FAT. 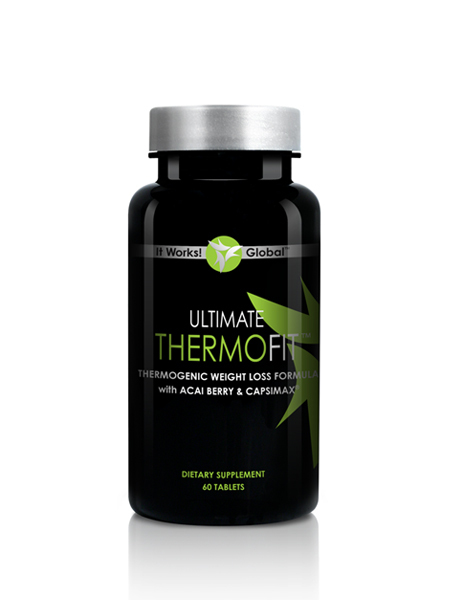 Ultimate ThermoFit helps your body to burn more energy by simply boosting your metabolic rate, increasing thermogenesis. All natural without stimulants or chemical side effects- no jitters, no heart palpitations.